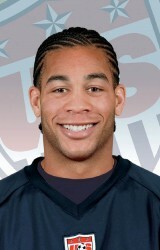 Oguchi Onyewu, US Men's National Team player, Twente Enschede defender, and Grassroot Soccer supporter. 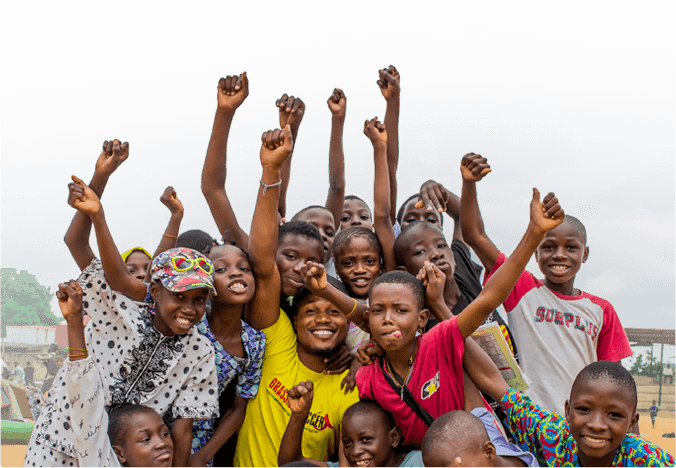 Founded in Zimbabwe in 2002 and now active throughout southern Africa, Grassroot Soccer trains local role models – soccer players, teachers, community leaders- to deliver an interactive AIDS prevention and life skills curriculum to at-risk youth. Over 380,000 young people have gone through the program. The goal is one million Grassroot Soccer team members by the 2014 World Cup. 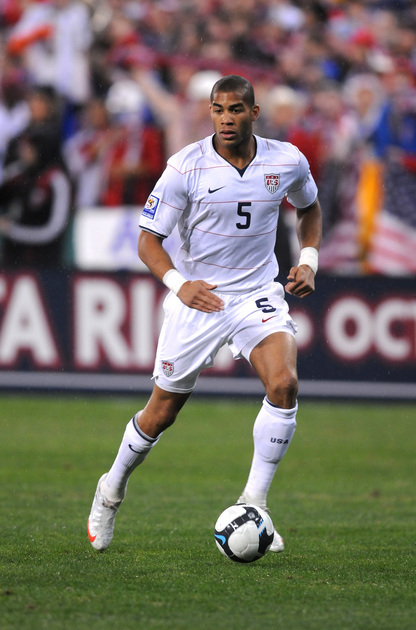 Onyewu has played for the U.S. National Team on the senior level since 2004, including appearances in the 2006 and 2010 World Cups. 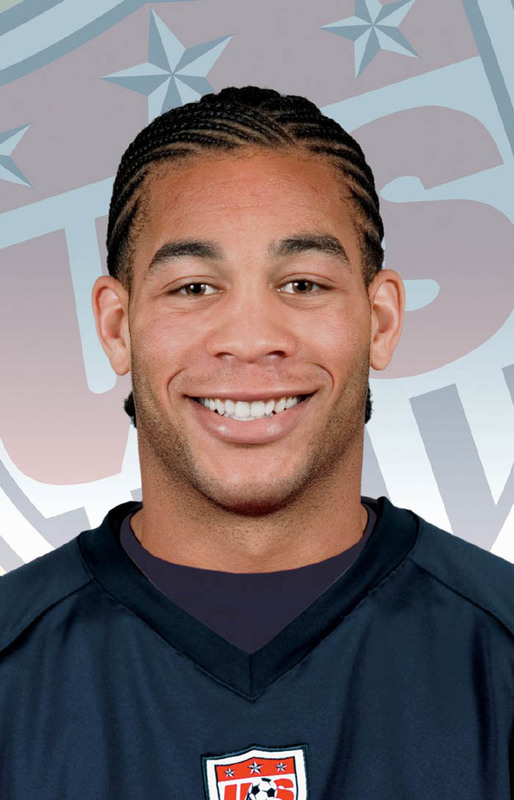 He began his professional career in Europe in 2002, and received the 2006 U.S. Soccer Player of the Year award from the U.S. Soccer Federation. Onyewu joins professional player Bacary Sagna, of the Arsenal Football Club and the French National Team, in support of GRS. For more on Grassroot Soccer click here. For more on the U.S. Men’s National Team, click here. For more on Twente Enschede click here.